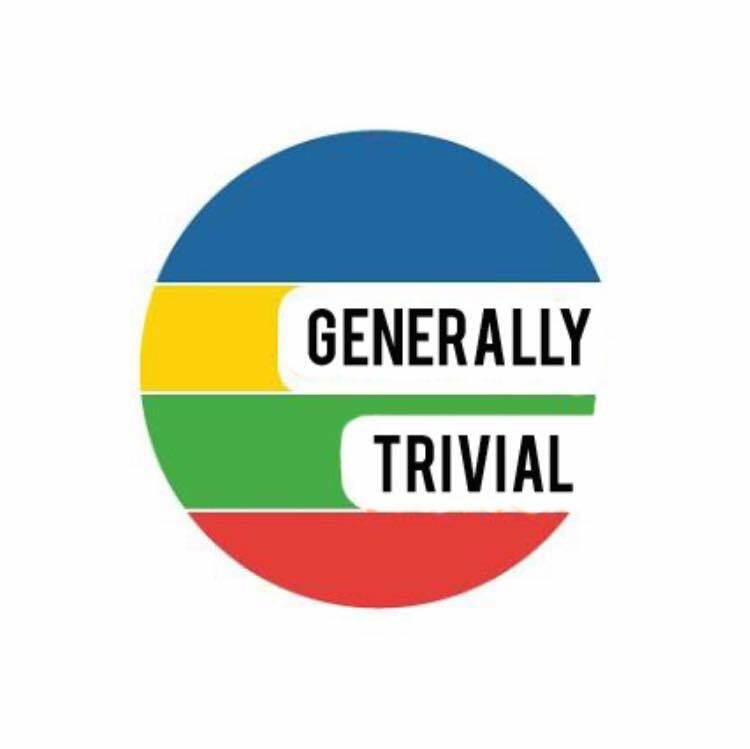 Generally Trivial started as a blog in the fall of 2014. From the beginning, Jeff Reed knew he wanted to eventually start a podcast but wasn’t sure what topic to go with. He had interests in disc golf, board games, and sports but wasn’t ready for a topic that narrow yet. A decision was made to create a show where a variety of topics could be discussed, but nothing too heavy like politics or religion. Things that might help the listener in a trivia game or give them a fun talking point in conversation. Generally talking about trivial things. The name was found from there. Finding guys to work on the project was next. You can find out more about the hosts here.